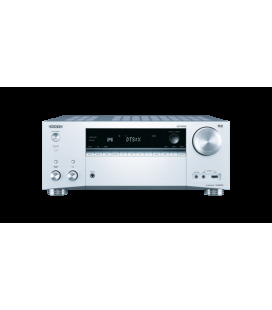 Especially for audiophiles, we equipped the SC-LX88 with a SABRE 32bit Ultra DAC and a powerful Class D Amplifier. 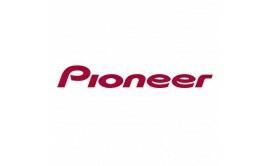 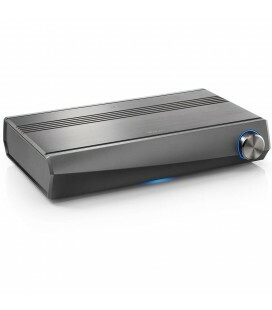 Together, they reproduce music with unsurpassed fidelity, up to 220 watts per output channel. 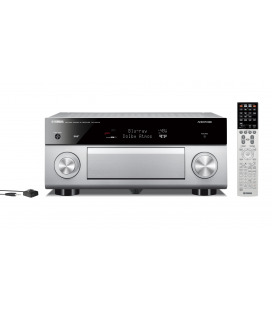 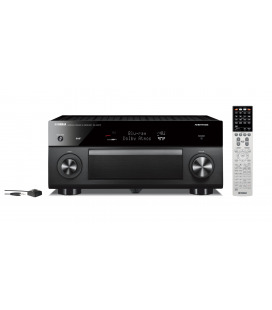 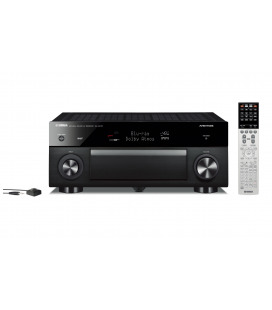 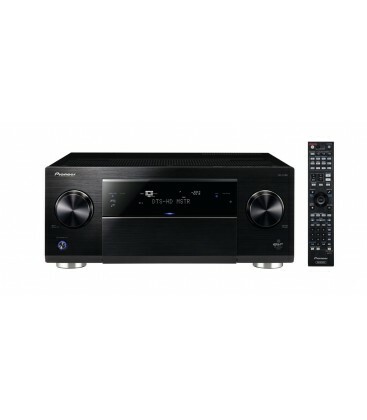 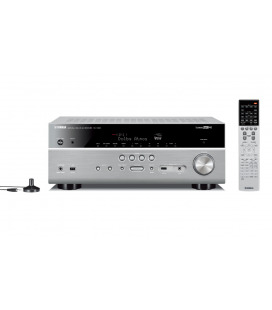 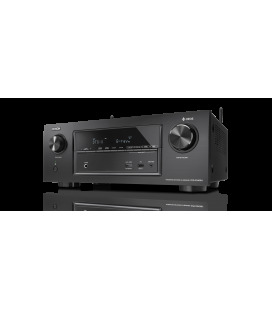 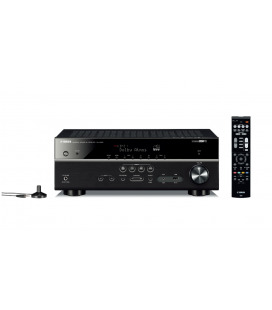 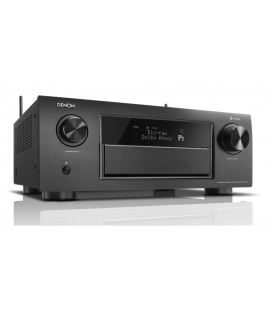 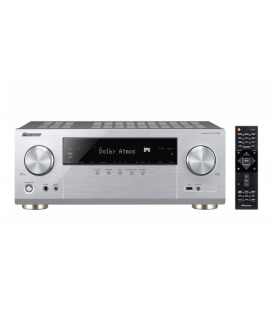 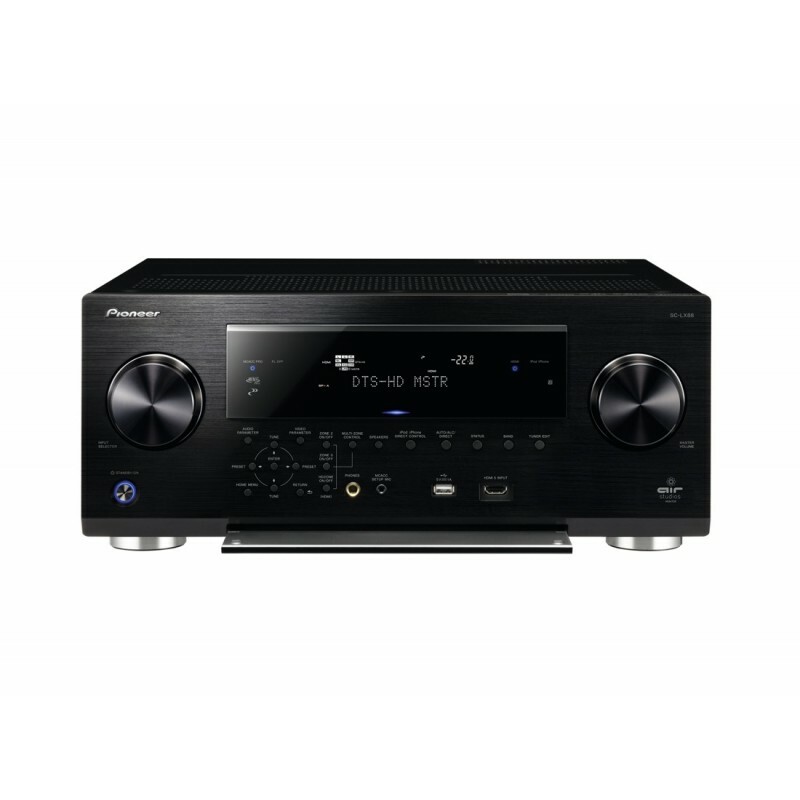 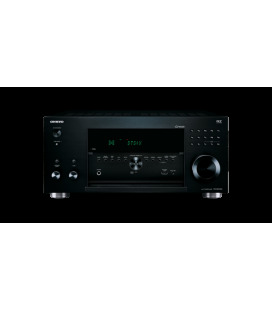 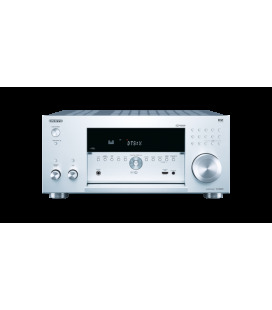 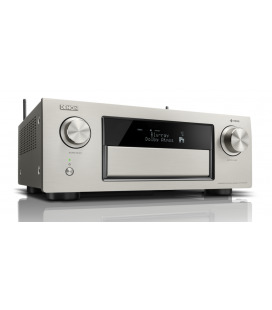 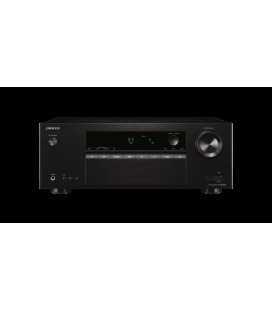 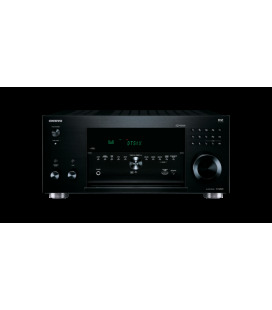 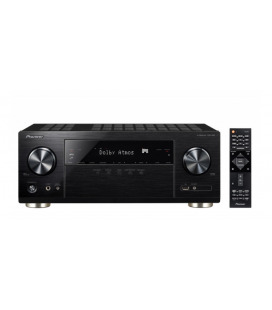 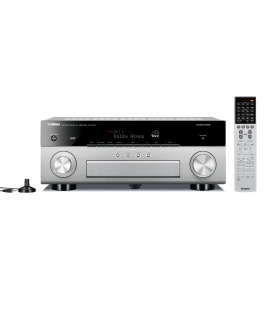 Unique to this AV receiver is the asynchronous USB-DAC, which allows a direct USB connection for your Mac or PC, supporting Native DSD and 192 kHz/32-bit audio content. 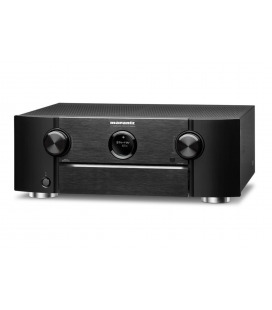 The SC-LX88 is available in Black (SC-LX88-K) and Silver (SC-LX88-S). 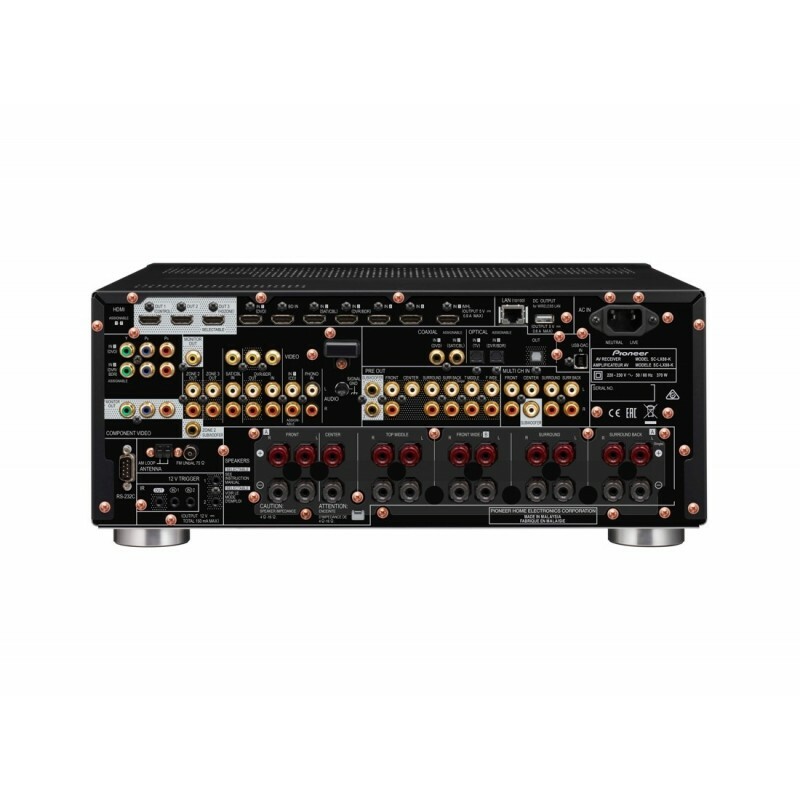 The SC-LX88 integrates an asynchronous USB-DAC, which eliminates jitter and reproduces master quality sound with extremely precise audio signals, even for Hi-bit32 Signal Processing. 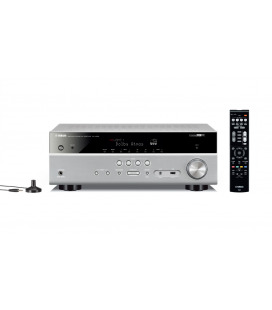 It allows a direct USB connection with a Mac or PC, supporting native DSD and 192kHz/32-bit music files.